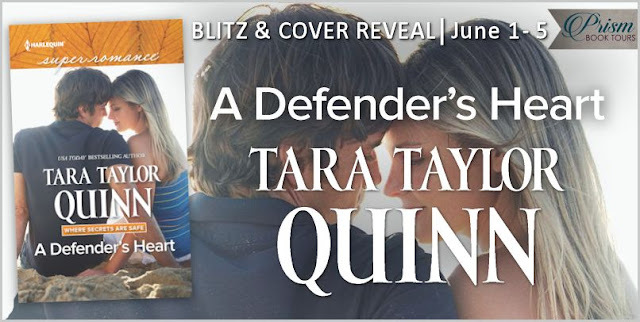 Plus showing off the cover for Tara’s next book! 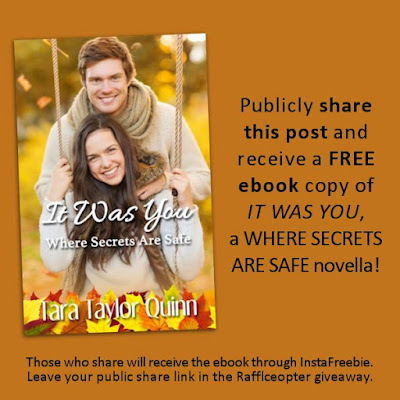 a FREE ebook copy of Tara’s Novella, IT WAS YOU. (Leave your share link in the Rafflecopter giveaway below). Former defense attorney Cedar Wilson is on a mission for redemption. After losing sight of everything but winning, he betrayed the love of his life, Heather Michaels, to help a guilty man go free—a wrong he finally has a chance to make right when a potential new witness checks into The Lemonade Stand shelter. Instead of looking convinced, or even somewhat placated, her two best friends suddenly looked stricken. “I’m guessing turning around ought to do it.” The voice came from behind her, and Heather froze. If it was possible to live without a heartbeat, she was doing it. She knew that voice. Had heard it in her dreams for months after he’d betrayed her. And woken up with wet cheeks every time. But no more. She’d cried her last tears for the man who’d purposely manipulated her, who’d used her skills to set a guilty man free. 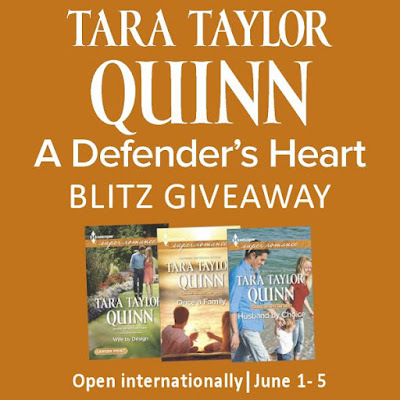 1 winner will receive ebooks of the first three books in the Where Secrets Are Safe series by Tara Taylor Quinn (WIFE BY DESIGN, ONCE A FAMILY, & HUSBAND BY CHOICE).